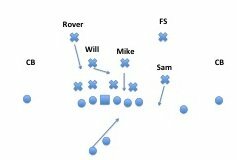 IT’s Ian Boyd breaks down the film on the Texas Longhorns with diagrams and video. The best place to to see the game plans and strategy for the Texas coaching staff. The X’s and O’s are here, including Inside the Texas Gameplan. 1/28/16 Inside the Gameplan: Who is Shane Buechele? 11/12/15 Inside the Gameplan: Where is Heard, WVU? Where is Tyrone Swoopes, Part II?? 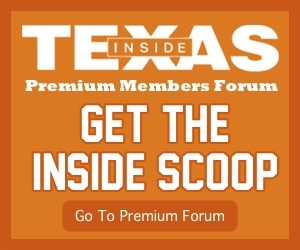 (Feb) Where is Tyrone Swoopes, Part I? ?